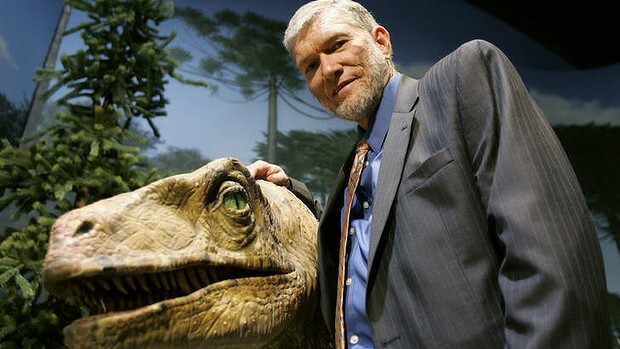 Lightning struck an employee at the Creationism Museum, even though almost nobody gets struck by lightning anymore. Ken Ham’s Creationism Museum in Kentucky experienced some science in action after an employee was injured by a lightning strike. The staffer was apparently clearing visitors from the museum’s zip line when he touched an object that had been electrified by lightning. Although the staffer did experience a jolt of cosmic pain, he was not seriously injured. Aside from the obviously delicious irony of this happening to someone from the anti-science museum, the strike was less notable for its location than for the fact that it occurred at all. Lightning strikes have declined rapidly over the last several decades; as my colleague Katy Waldman noted last month, “God smites at least 70 percent fewer people now than He did 40 years ago.” According to the CDC, deaths from lightning have fallen 78.6 percent for men and 70.6 percent for women since 1968—an astonishing decline in a very short period of time. 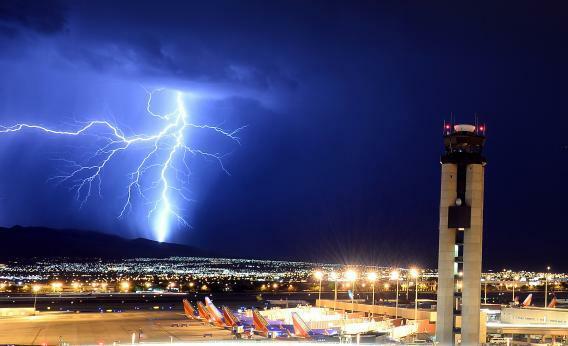 are unaware of all the dangers associated with lightning, are more likely to be in vulnerable situations, are unwilling to be inconvenienced by the threat of lightning, are in situations that make it difficult to get to a safe place in a timely manner, don’t react quickly to the lightning threat, or any combination of these explanations. Even with 20something men heedlessly frolicking through lighten storms, though, the overall number of lightning deaths has still plummeted quite dramatically—and no one’s entirely sure why. In July, Waldman pointed out that while “nature-based recreation” has slipped 25 percent since 1981, our average screen time has risen to a towering eight hours a day. Maybe, then, we’re all too busy with our TVs and computers to work up the energy to actually go outside and get struck by lightning. But another factor may be at play. Meteorology has improved significantly in recent years, as Doppler radar and satellite technology has boosted the accuracy of forecasts. As of 2008, the National Oceanic and Atmospheric Administration estimated that its forecasts for large storms—like the kind that produce lightning—were roughly 90 percent accurate, a major increase over the weather balloon days. Predictions for major hurricanes have zoomed ahead in precision in just the past few years. And the National Hurricane Center prepared an almost-perfect forecast for Superstorm Sandy last fall. One can only hope that the employee had workers’ comp.